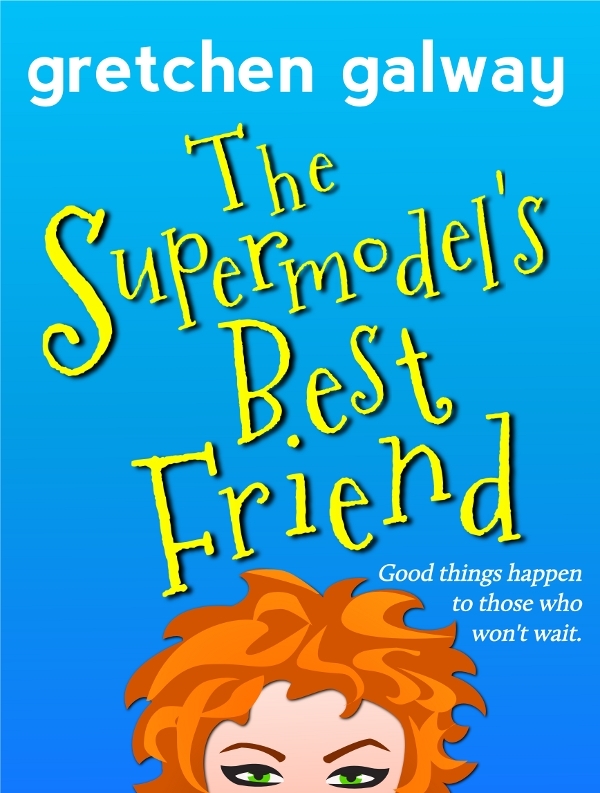 Depending on the online bookstore gods, The Supermodel’s Best Friend should be available to purchase on Amazon and Barnes & Noble before the end of this week. Two editors, ten months, and twenty thousand covers later . . . it’s finally done. I’ll post links here as soon as it’s live. Yet Again More Cover Design – The Supermodel’s Best Friend, Cont. Thanks, Harper. It's like childbirth, except without the drugs. ROFL. I had two births without the drugs, so oy.